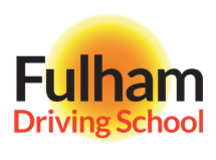 Learning to drive is about developing your driving skills and building your confidence to handle even the worst driving and traffic condition in the in the Putney and Roehampton areas. You will find that as your driving competence and experience grows and you become more familiar with road markings and signs on the road, you will become more proficient in dealing with various driving scenarios. 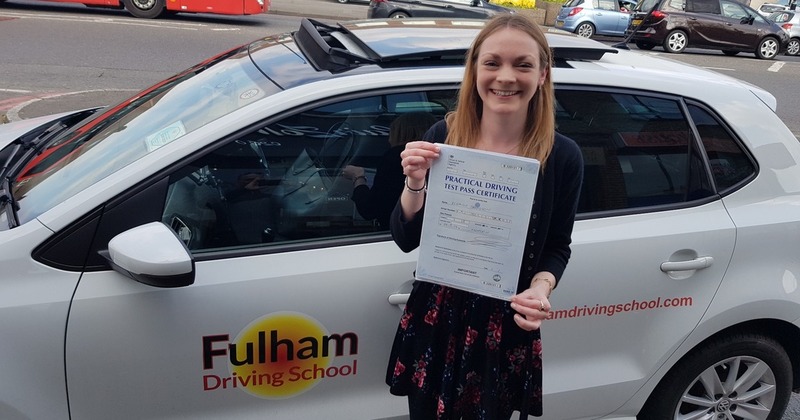 Our job as professional DVSA-licensed driving instructors, in the Putney and Roehampton areas, is to help you to achieve driver proficiency as quickly and safely as possible. Below you will find further information on number of core driving competencies (as highlighted in The Highway Code) that you will need to master in order to pass your practical driving test. These include: Overtaking, Reversing, Roundabouts, Road Junctions, Pedestrian Crossings. Morden, Sutton, Tolworth are the nearest local Practical Test Centre for learner drivers in the Putney area.